The Berkeleyan is a 56 unit mixed use building steps from UC Berkeley. The building accommodates 4,000 s.f. of retail on the ground floor. Three level parking lifts were used to meet the onsite parking requirements. A large roof deck with bay views was provided for the tenant’s use. 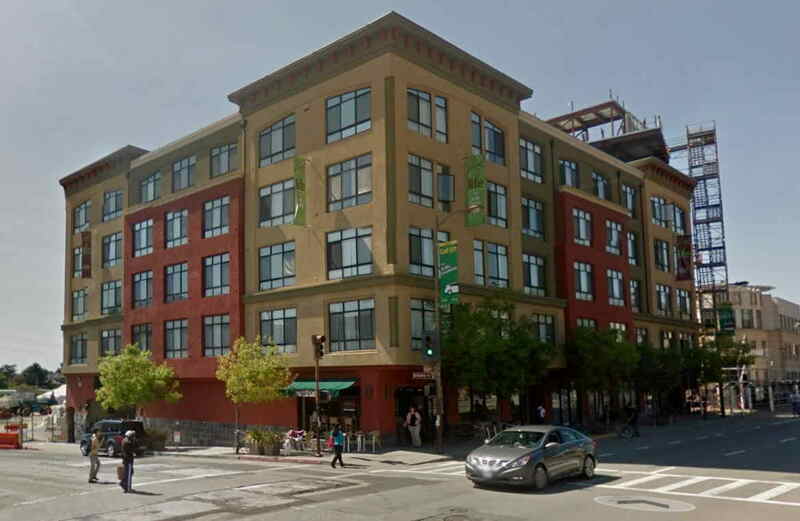 This building was awarded with the year 2000 excellence in design award for the best new building by the Berkeley Downtown Association. The developer was Panoramic Interests.